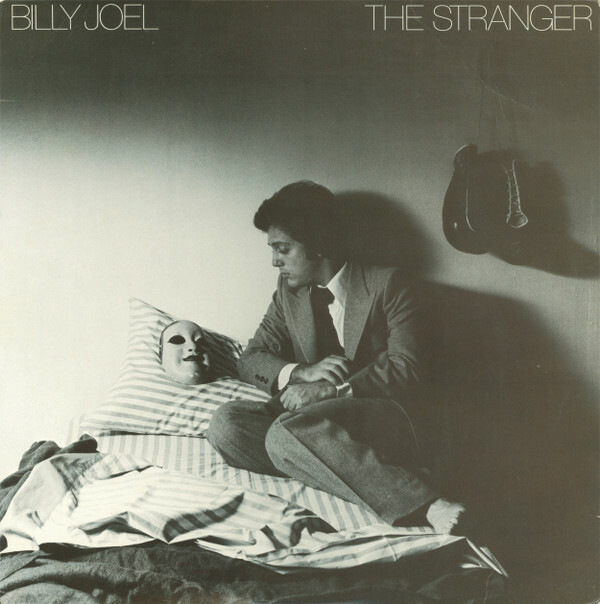 Billy Joel had been on the verge throughout the mid-Seventies. But his fifth album had the recipe for success: a bottle of red, a bottle of white and a sharp eye for the local color of New York street life. The piano man hones his storytelling gifts with a Scorsese-style sense of humor and compassion, whether he's singing about a down-and-out Little Italy hustler in "Movin' Out (Anthony's Song)," the femme fatale in "She's Always a Woman to Me" or the doomed Long Island greaser couple Brenda and Eddie in "Scenes From an Italian Restaurant." Meanwhile, he hit the pop charts with the Grammy-winning "Just the Way You Are" (written for his first wife and manager, Elizabeth), which became a wedding-band standard.